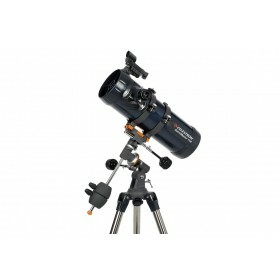 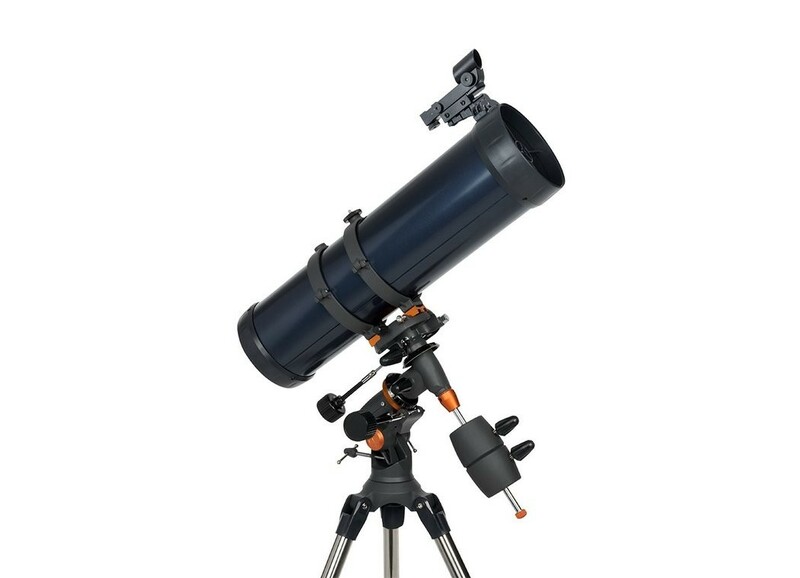 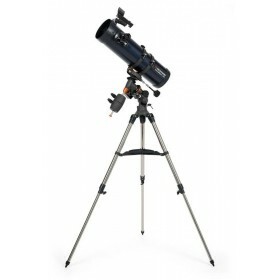 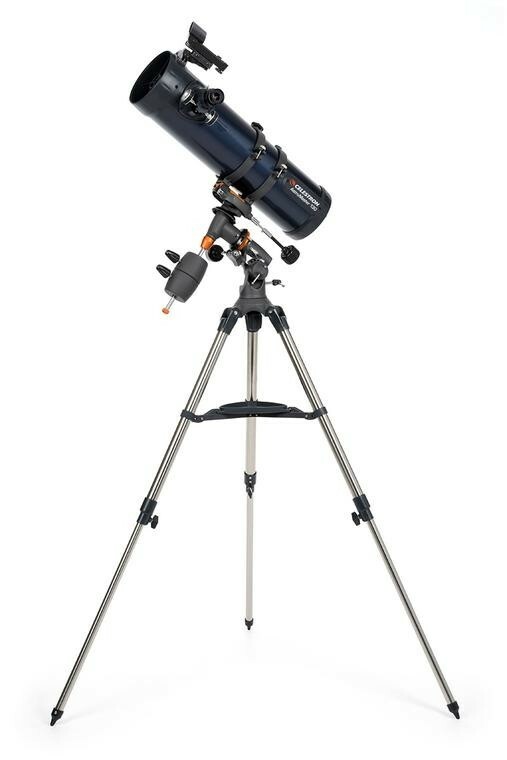 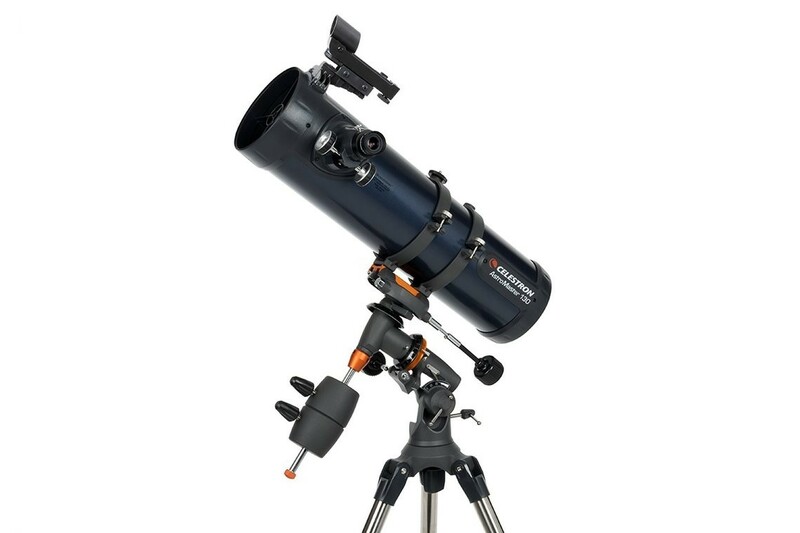 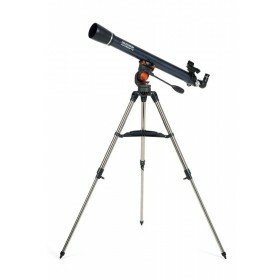 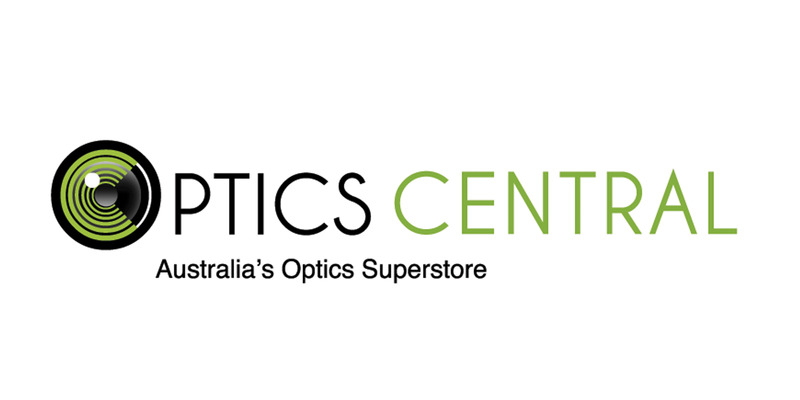 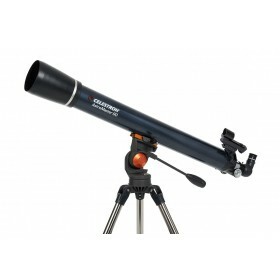 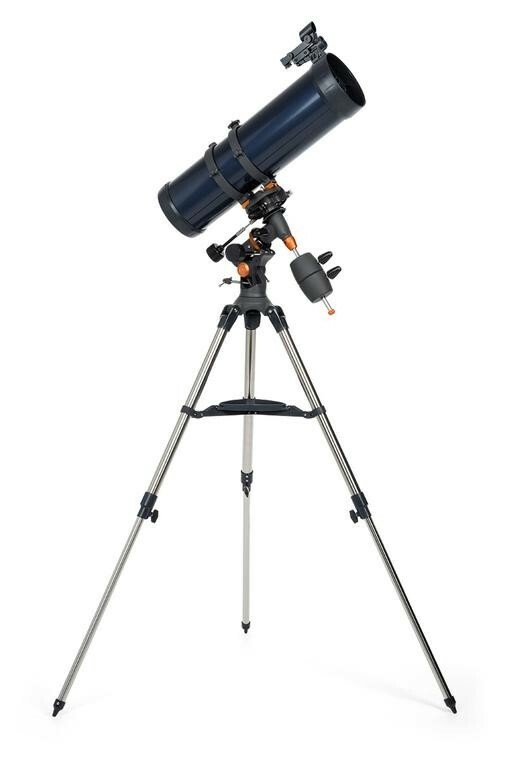 Are you looking for a simple to set up telescope that gives you great versatility in viewing objects in the night sky? 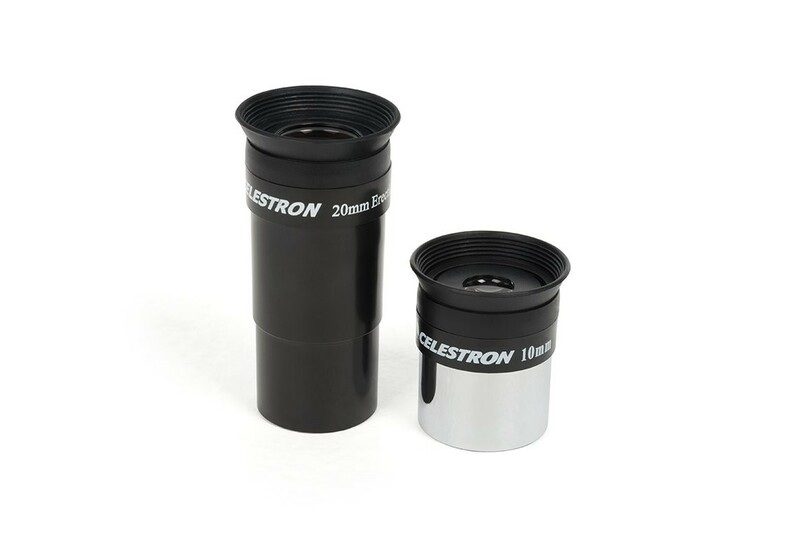 The Celestron Astromaster 130EQ Reflector Telescope features fully coated glass that produce brilliant contrast and colour fidelity. 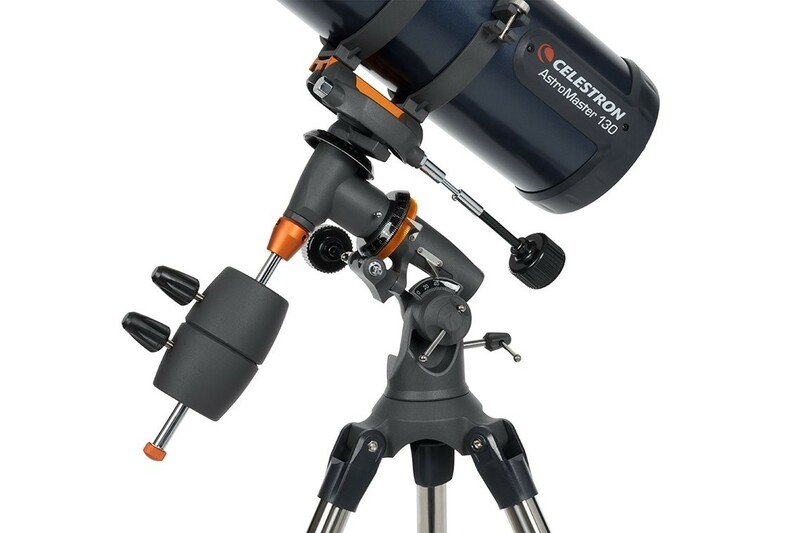 The Celestron Astromaster 130EQ Reflector Telescope is covered by a 2-Year Manufacturer's Warranty.